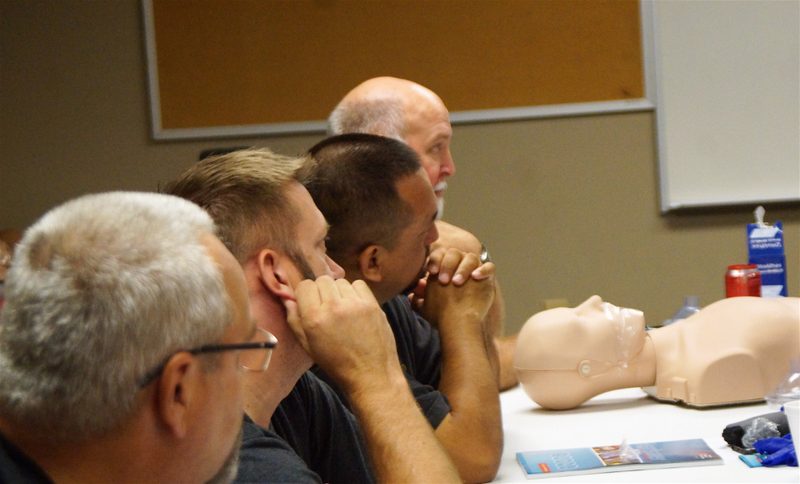 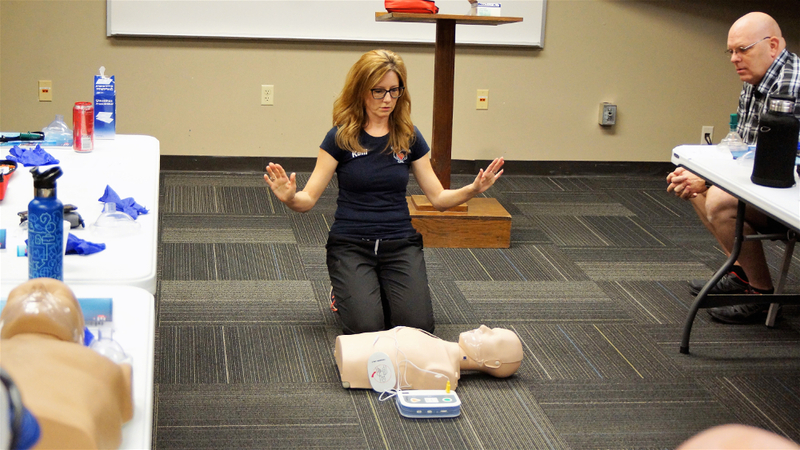 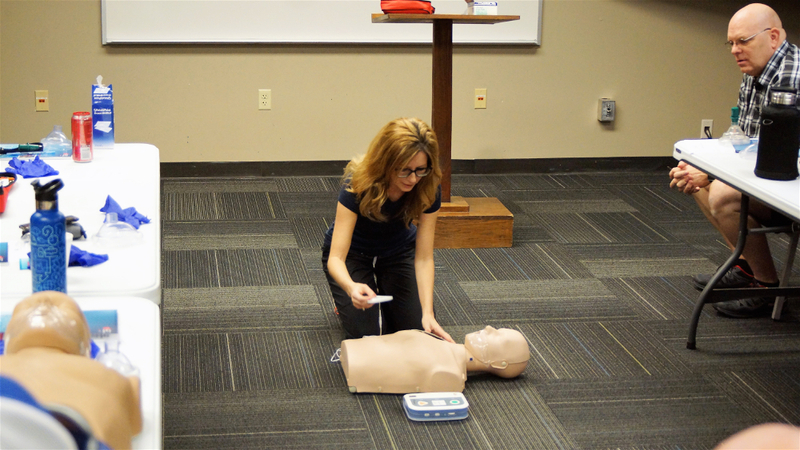 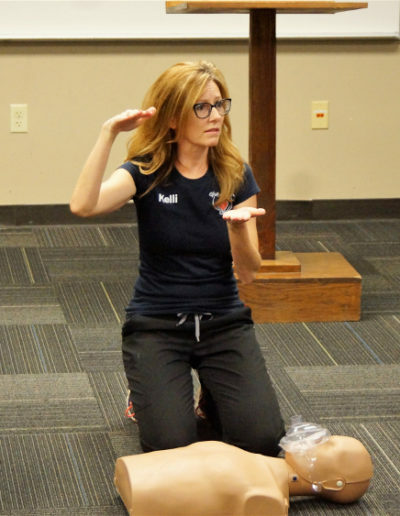 Kelli has been a CPR Instructor for over 9 years. 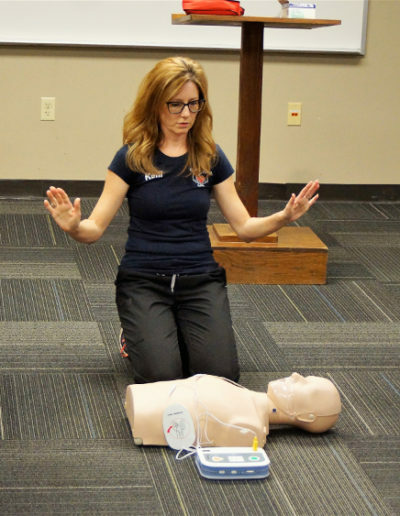 She is a wife and a mother to two wonderful sons, Lawrence and William. 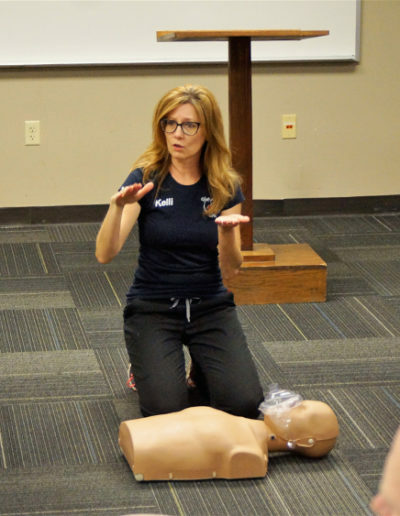 Kelli has been an instructor since 2009, only teaching in her spare time. 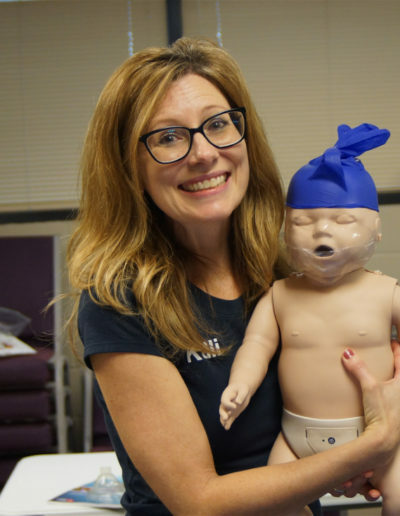 After her son, William, was born, he was diagnosed with Down syndrome. 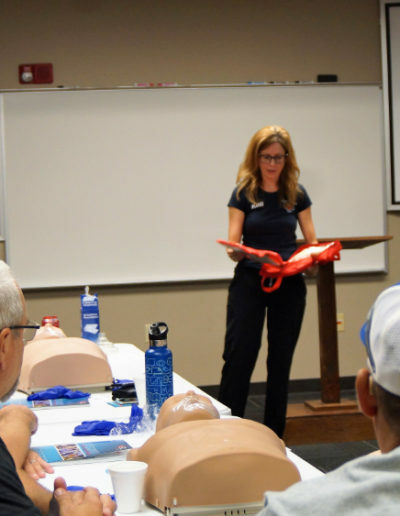 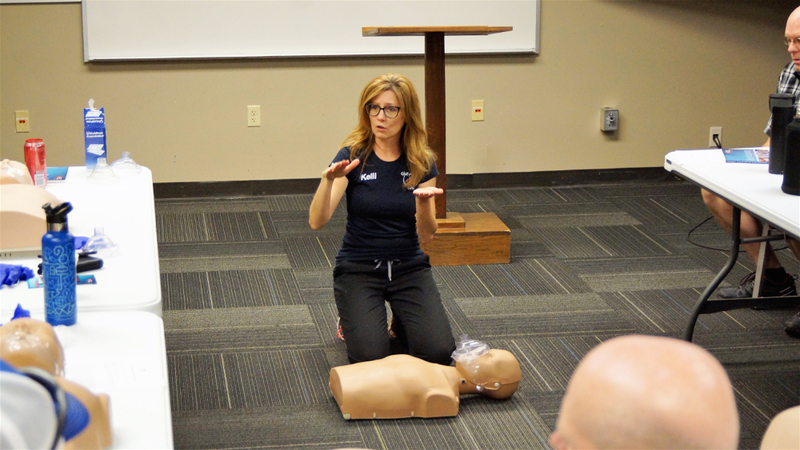 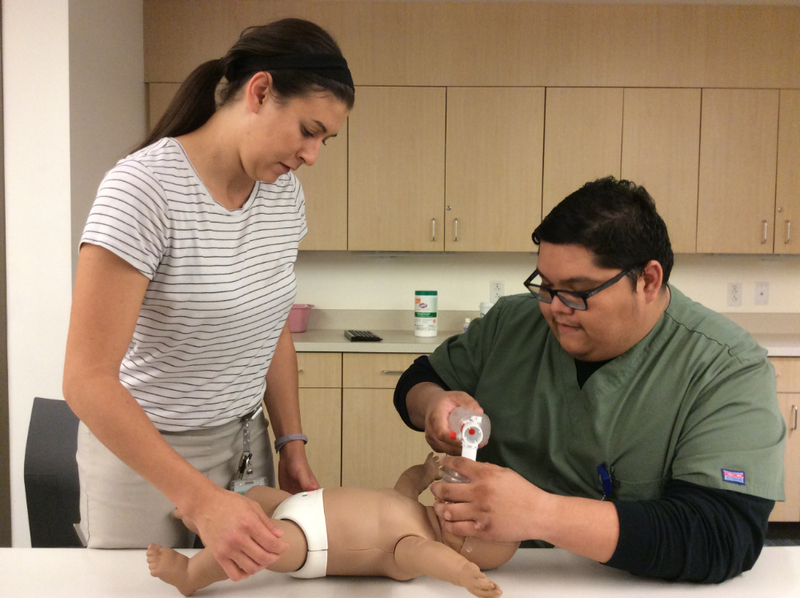 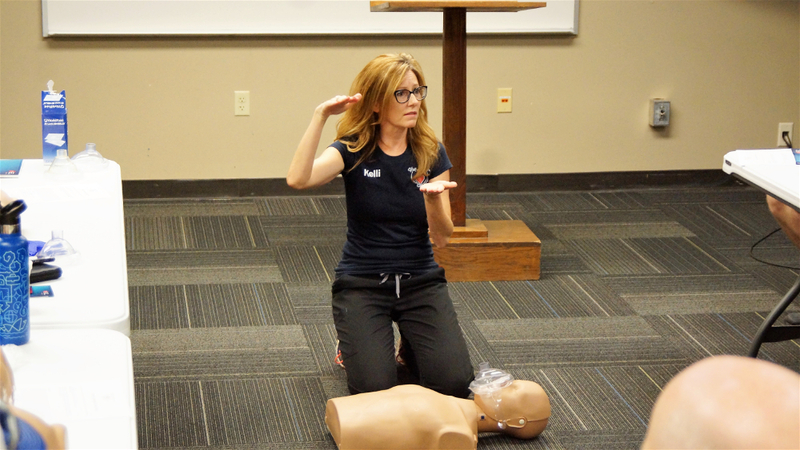 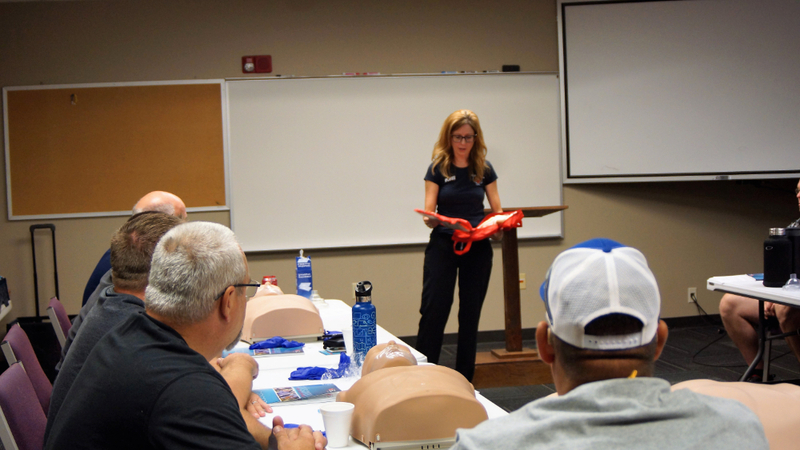 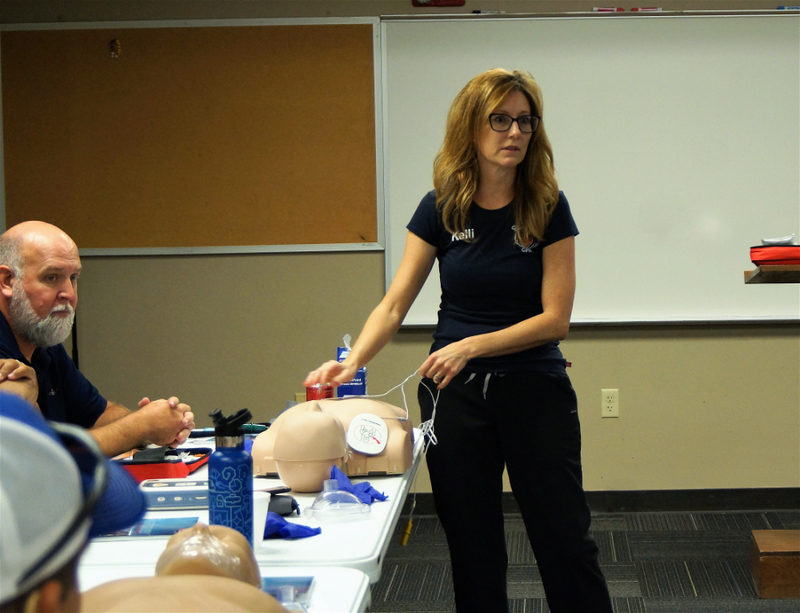 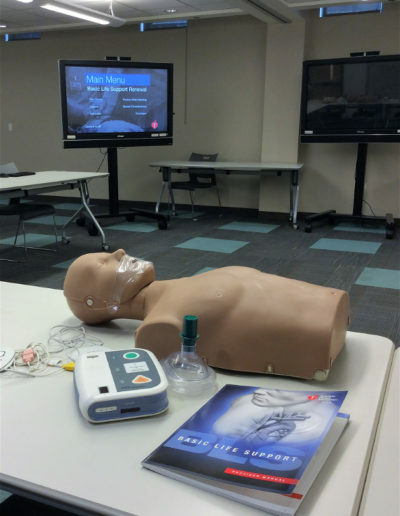 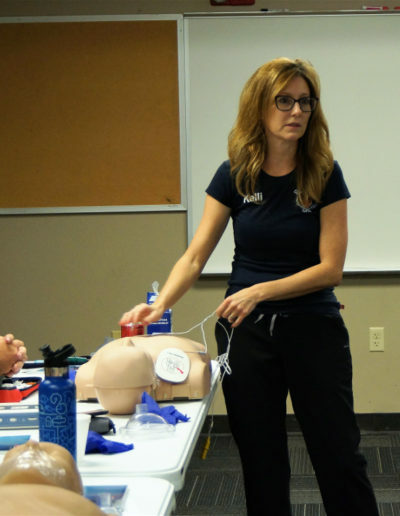 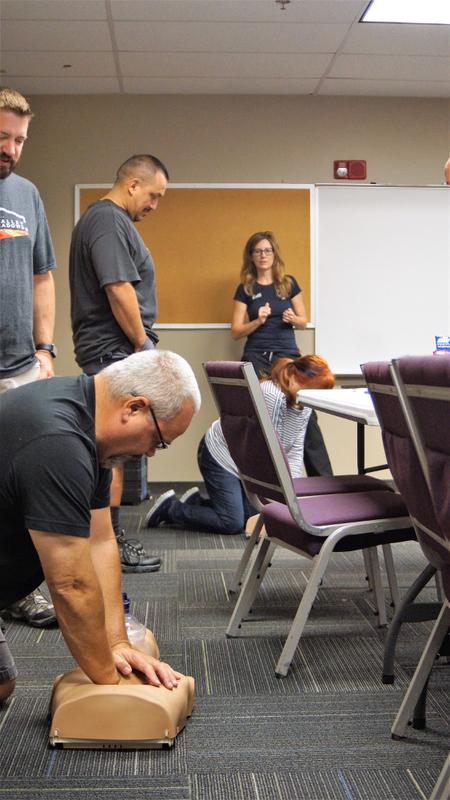 Kelli decided to leave the healthcare field after 15 years to pursue a teaching career in Cardio Pulmonary Resuscitation (CPR) full time. 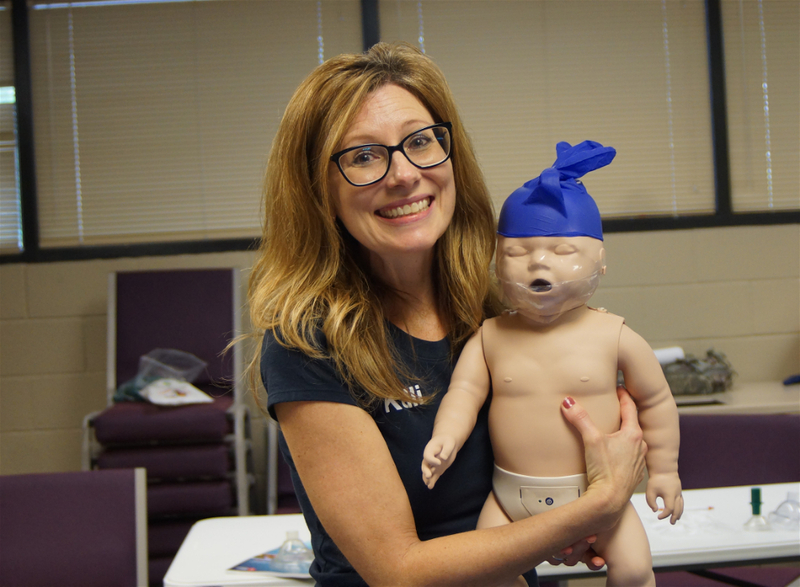 This allows her more flexibility to be with her son, Will and have a career and own and operate her business. 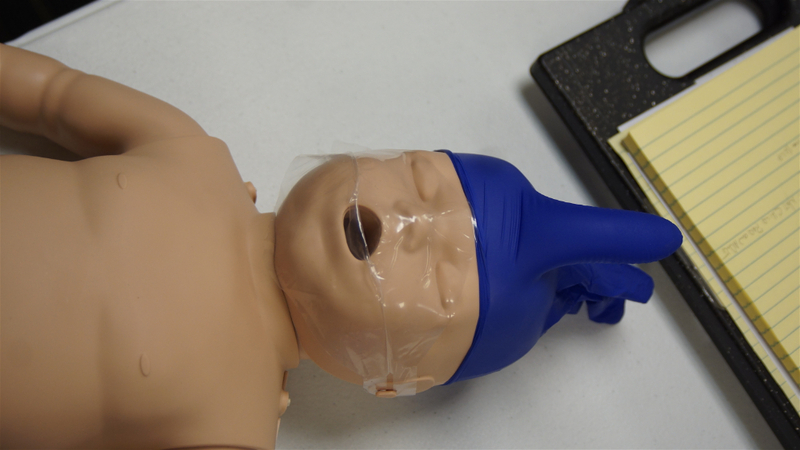 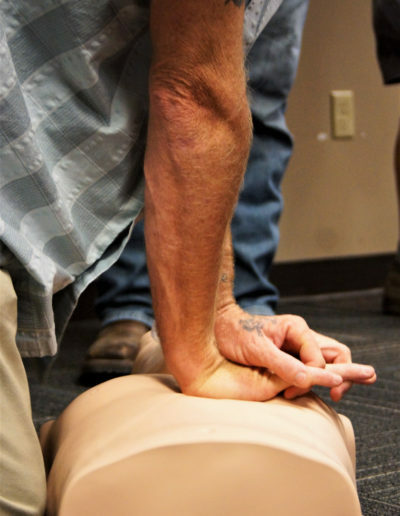 Give-A-Hand CPR was established in 2011. 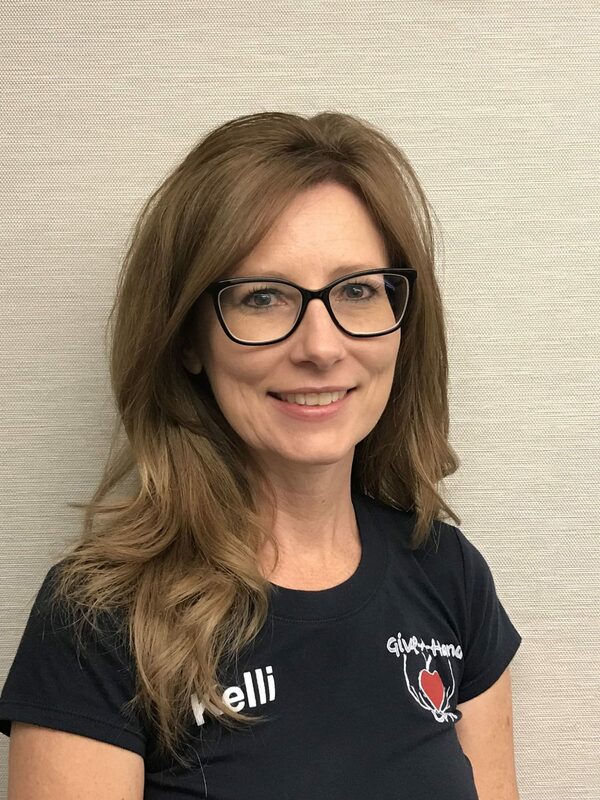 As an instructor, Kelli is dedicated to making sure her students get the very best training and have a full understanding of all aspects of their training. 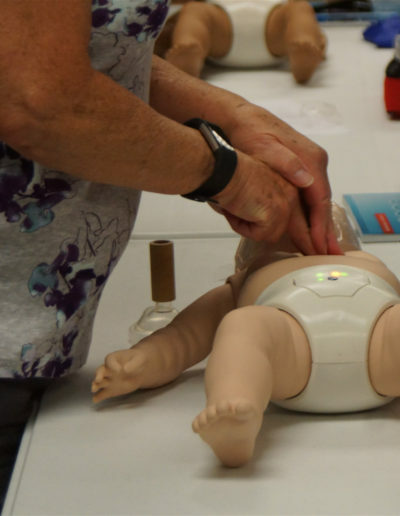 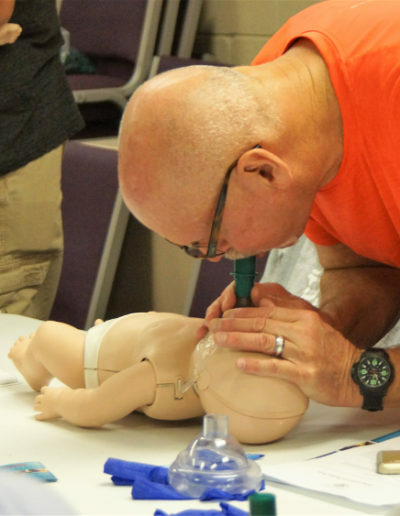 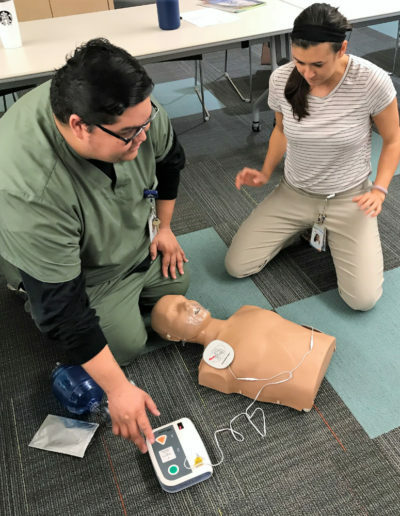 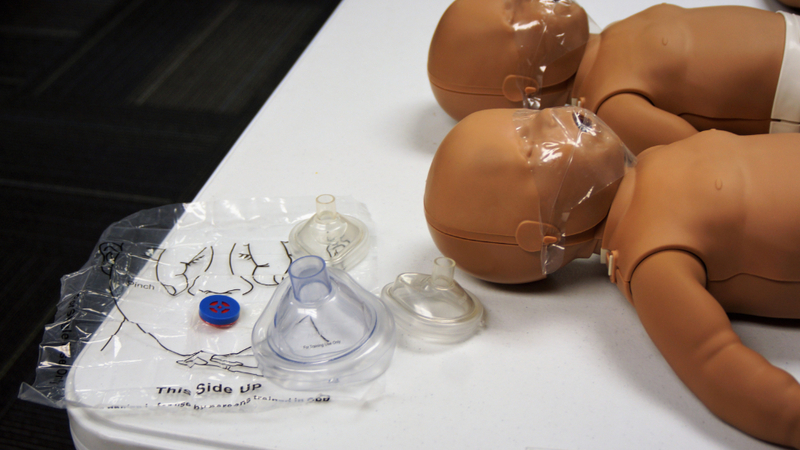 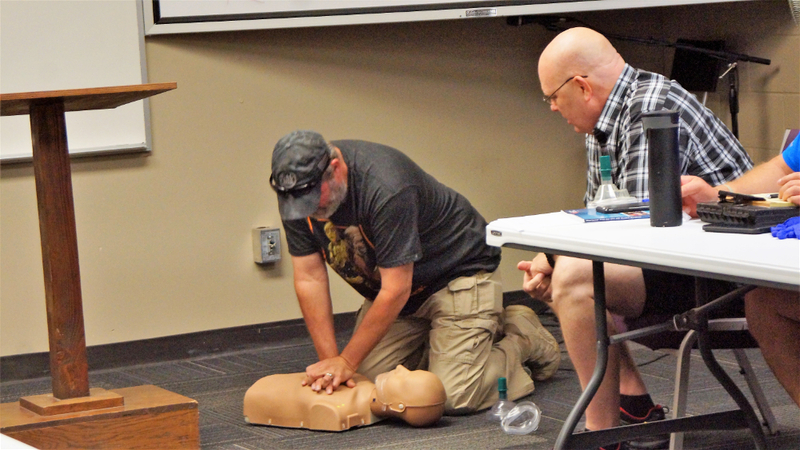 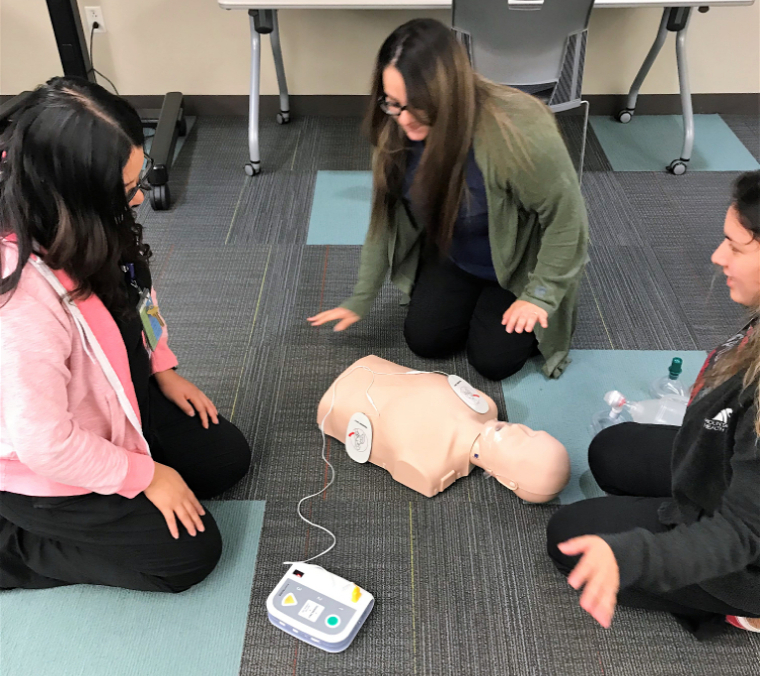 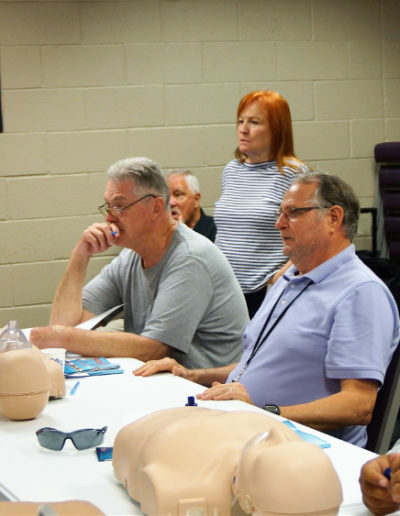 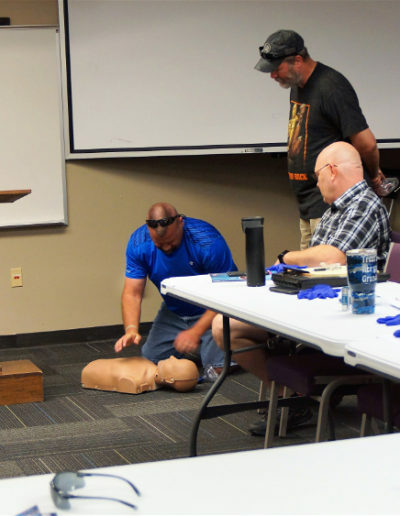 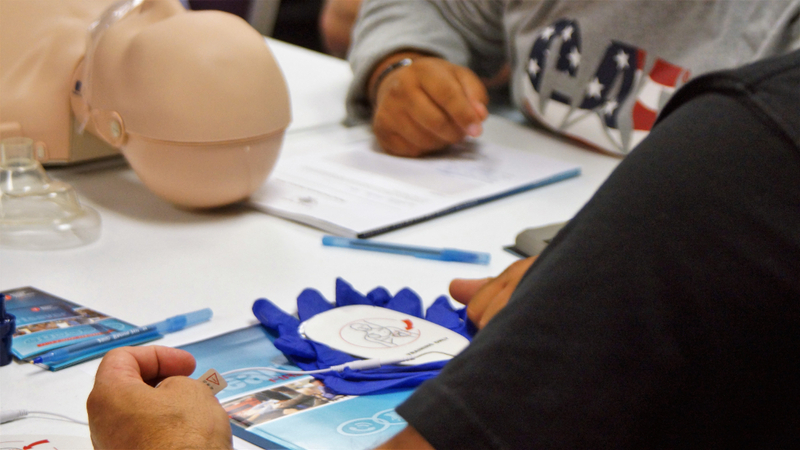 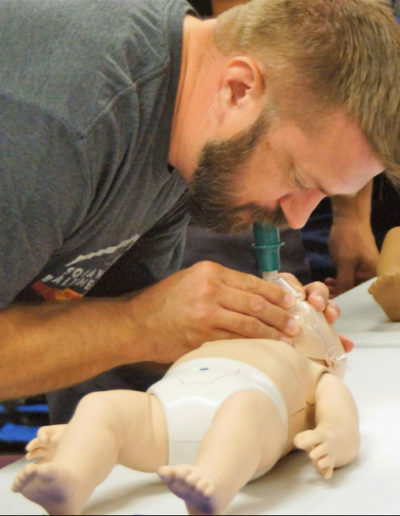 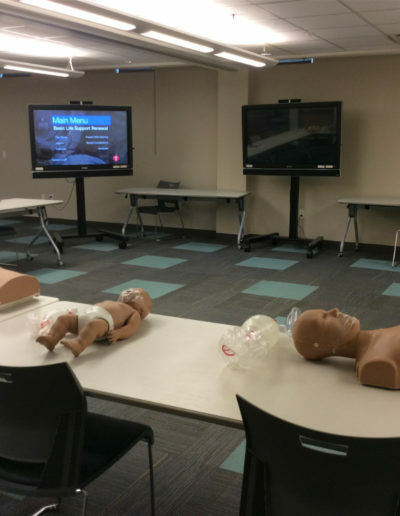 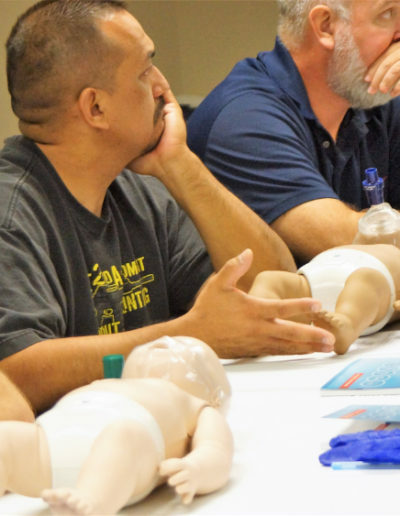 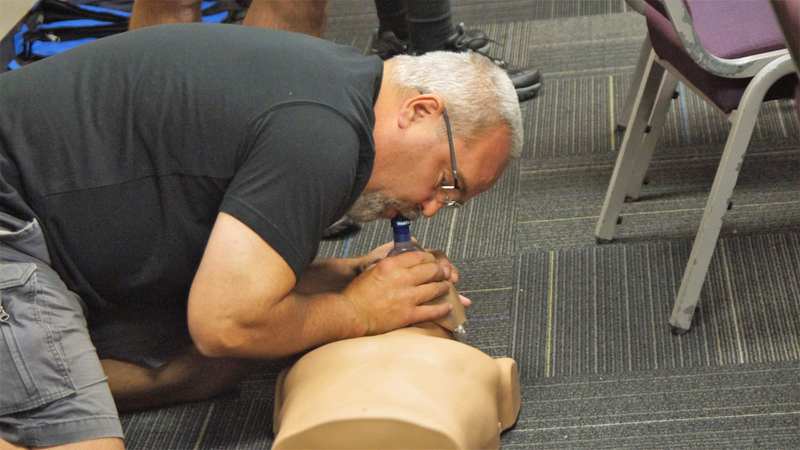 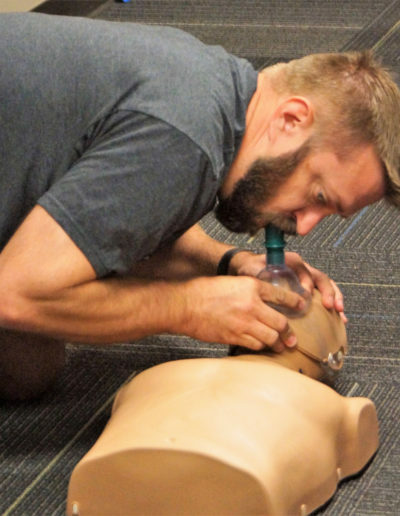 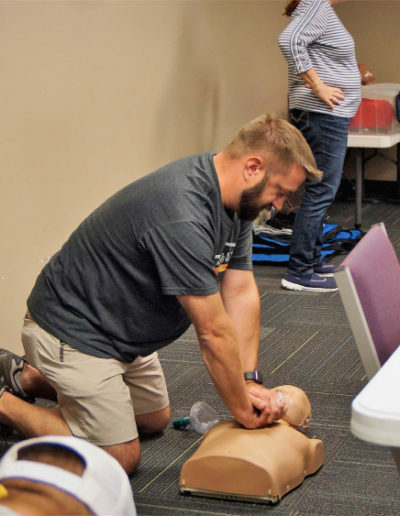 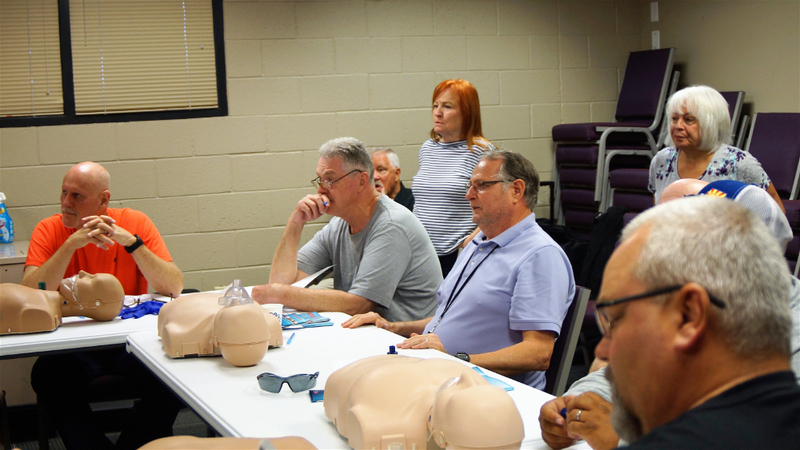 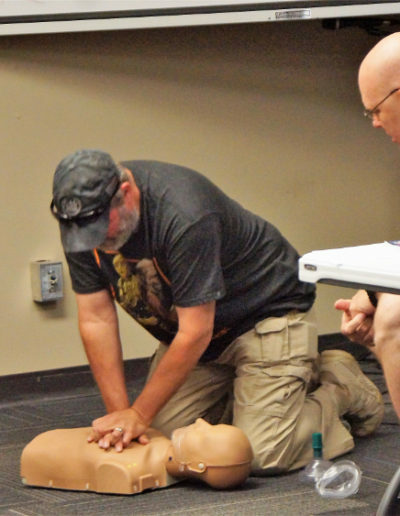 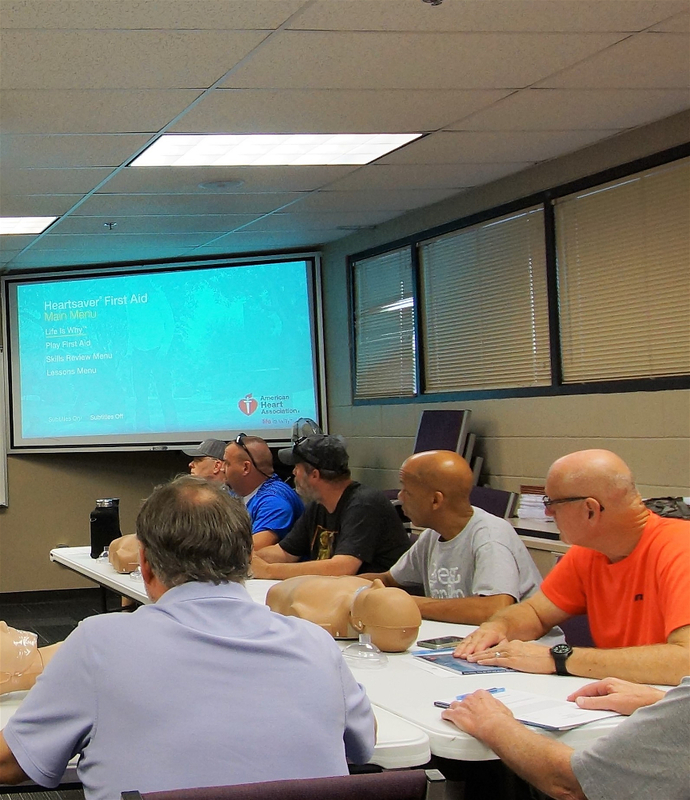 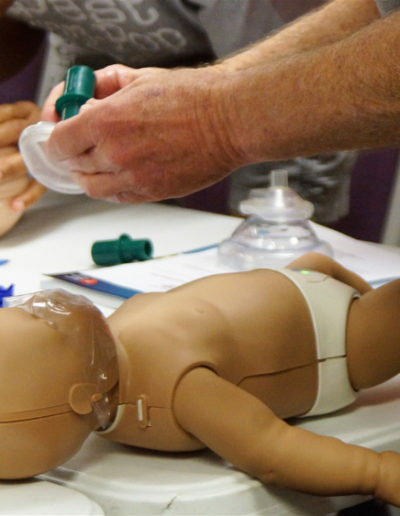 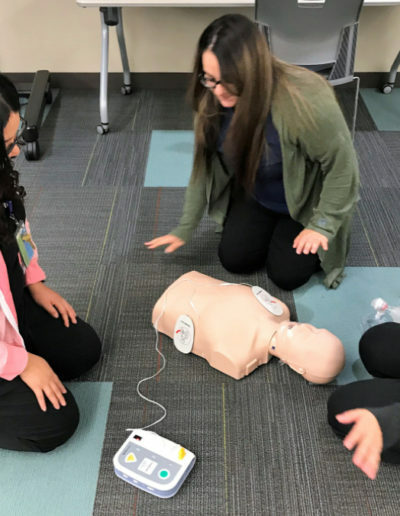 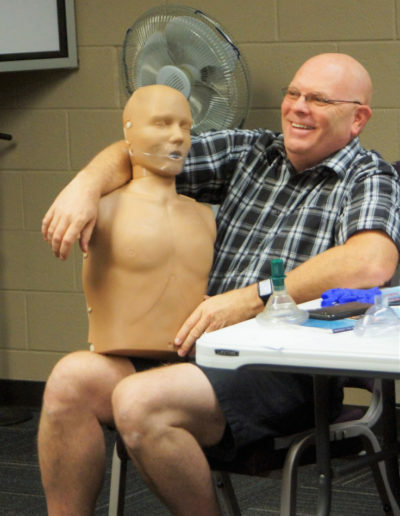 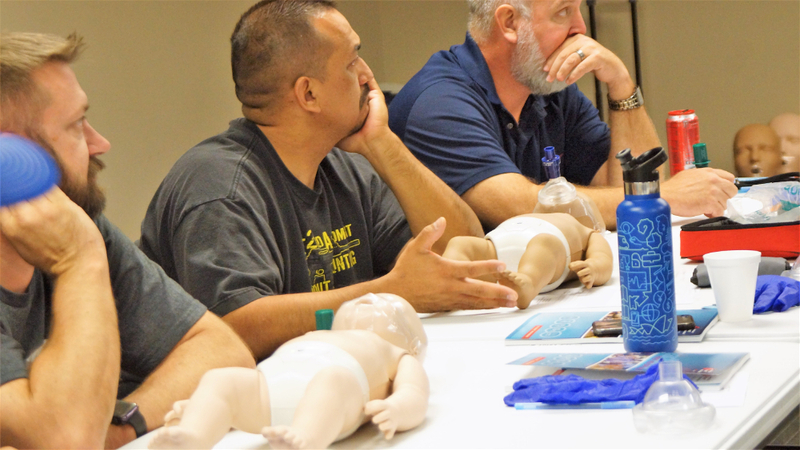 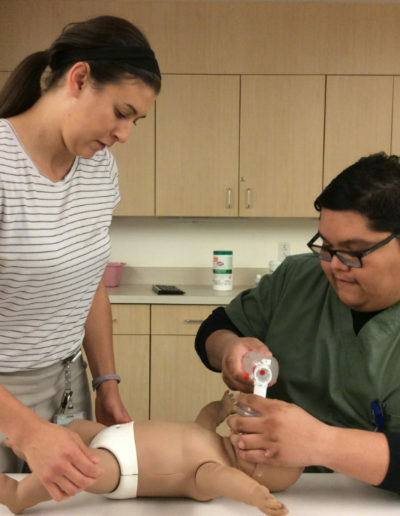 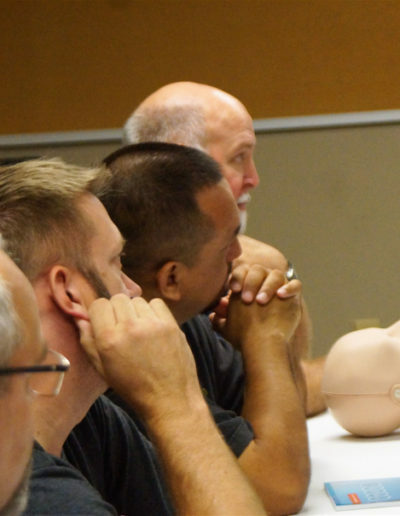 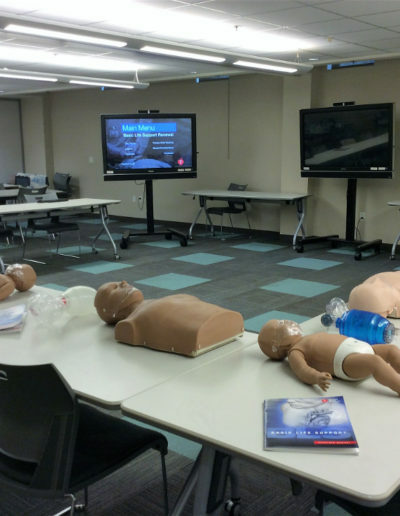 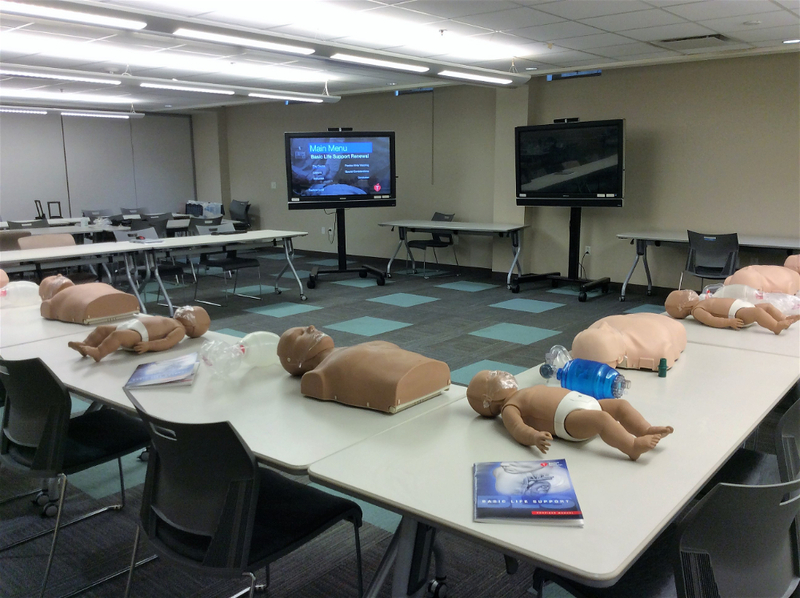 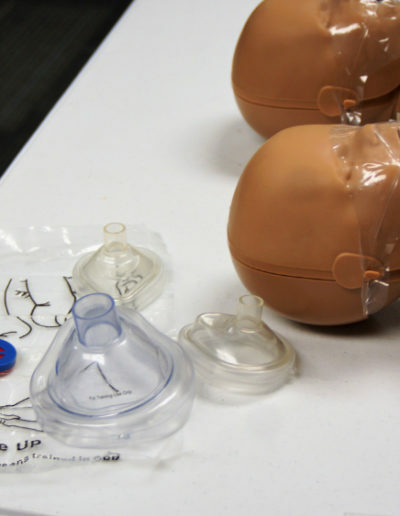 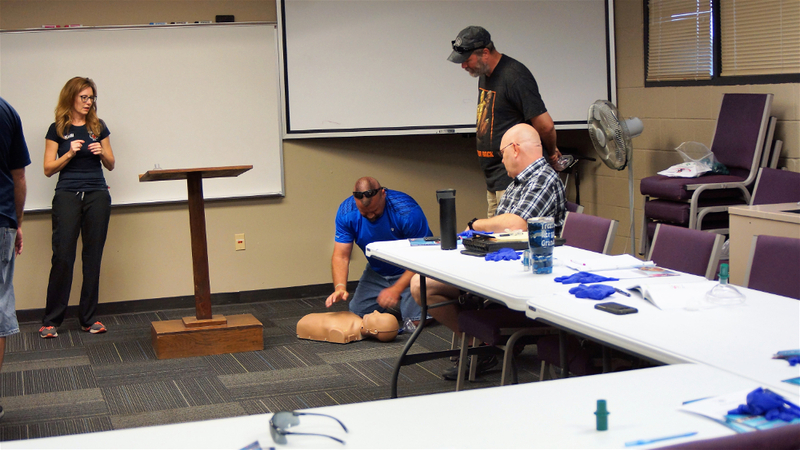 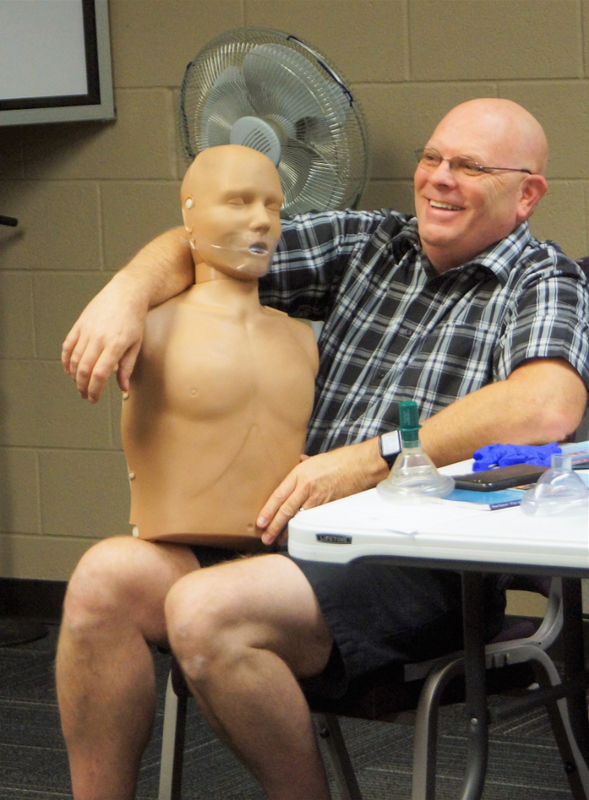 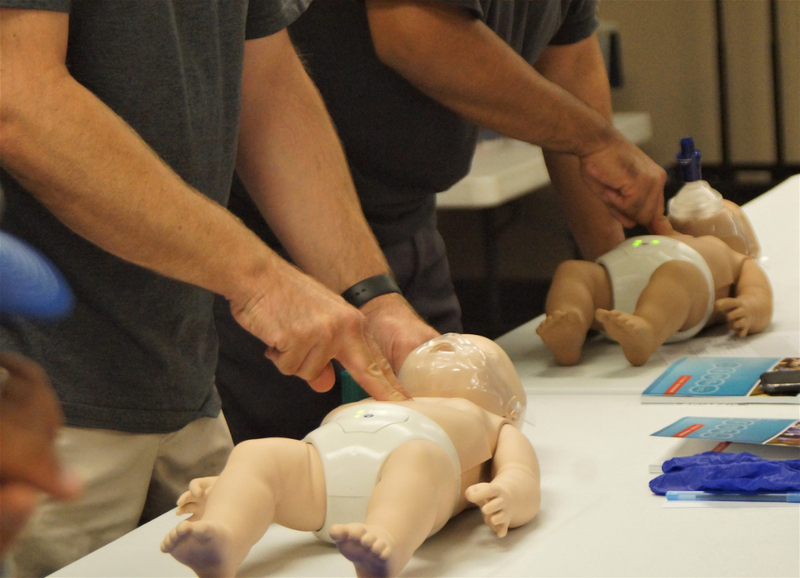 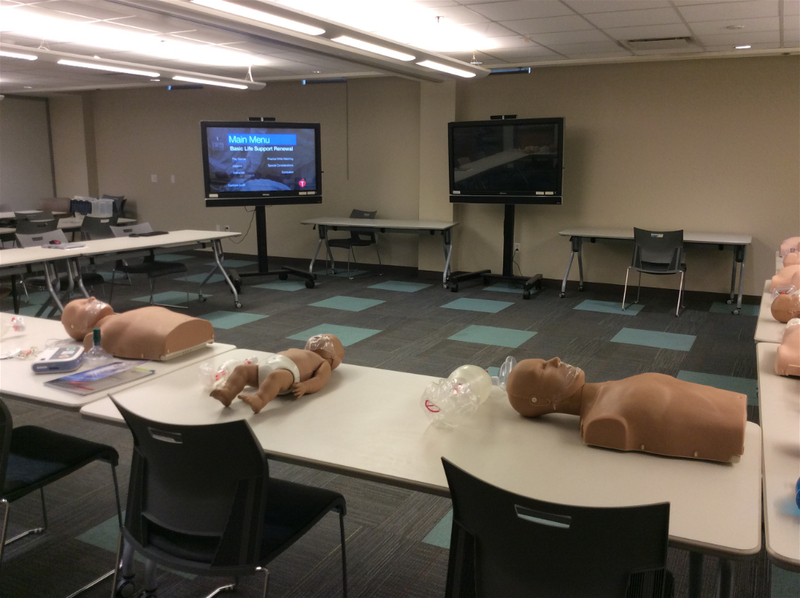 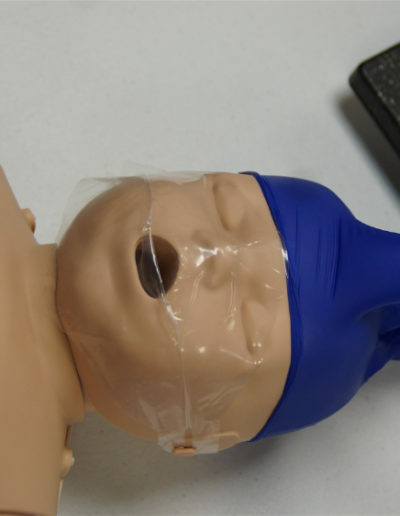 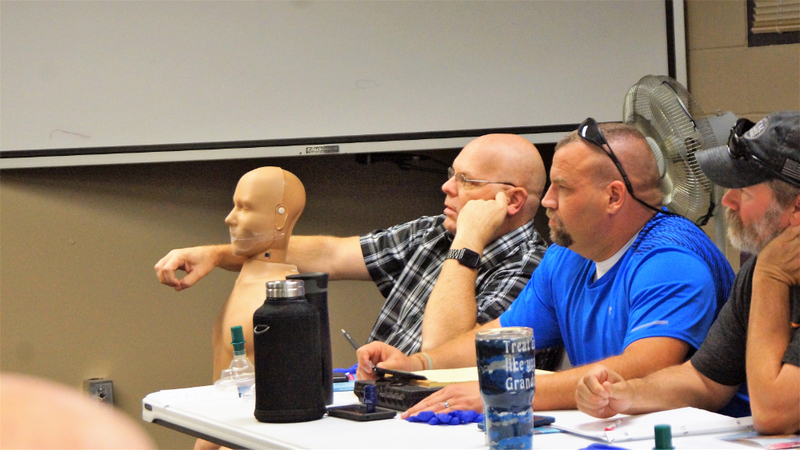 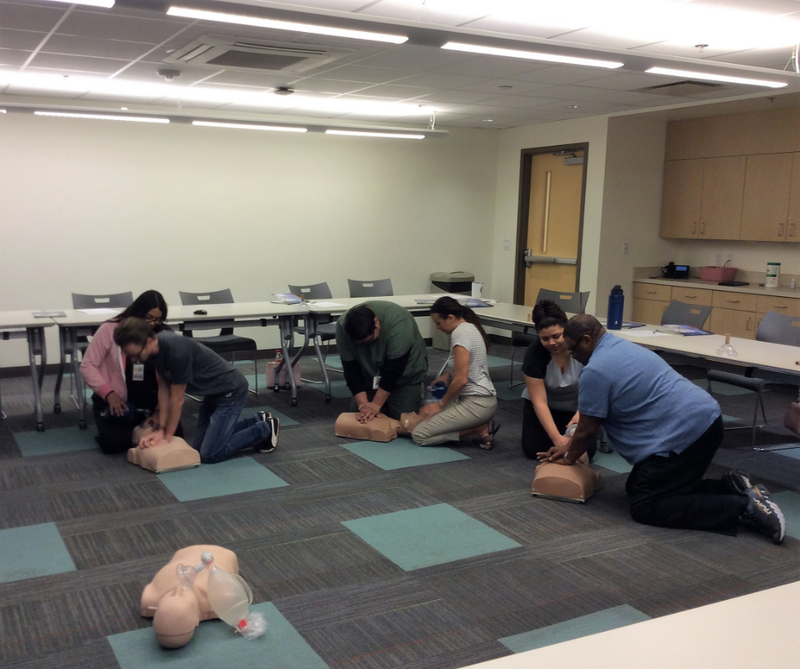 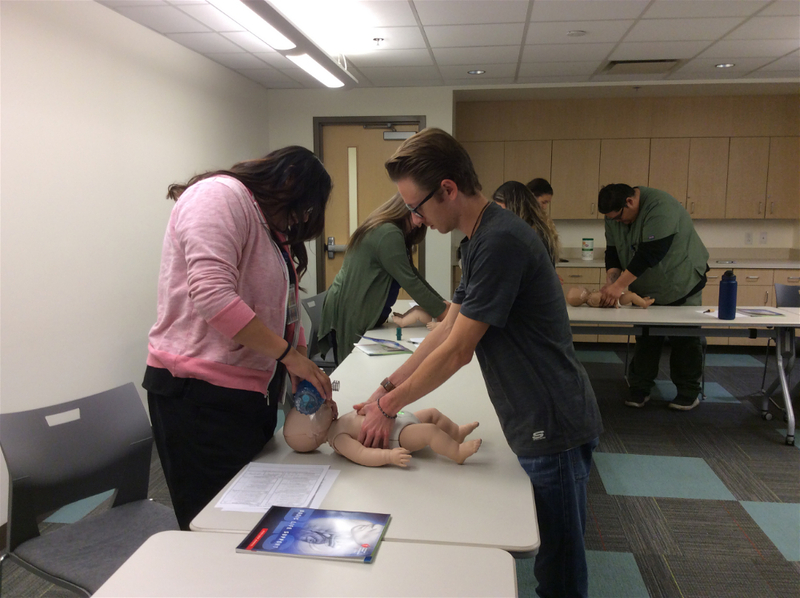 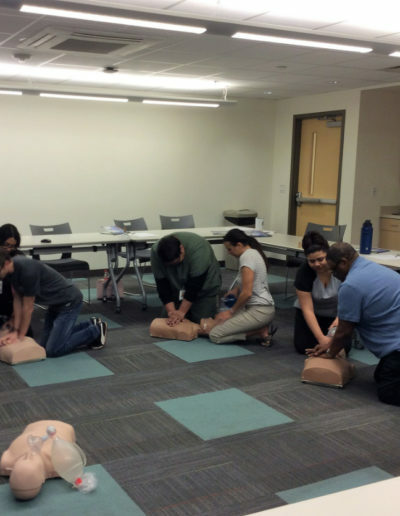 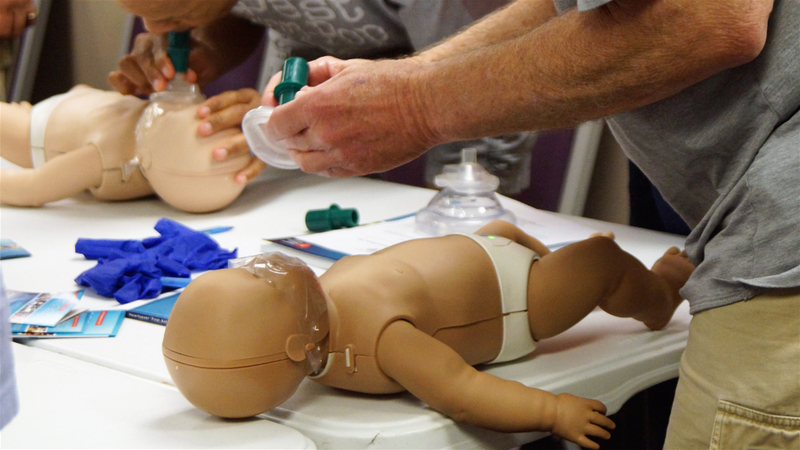 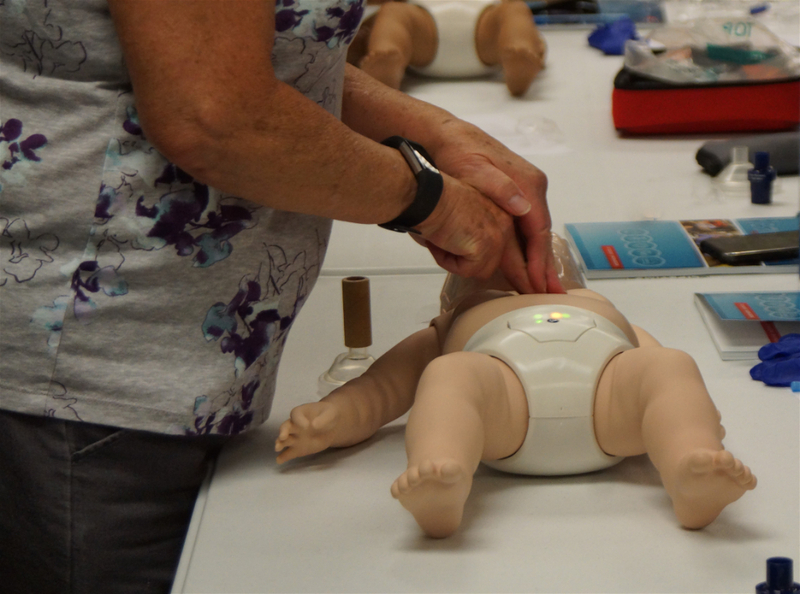 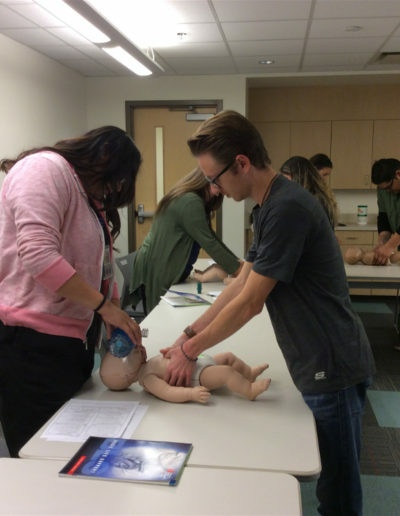 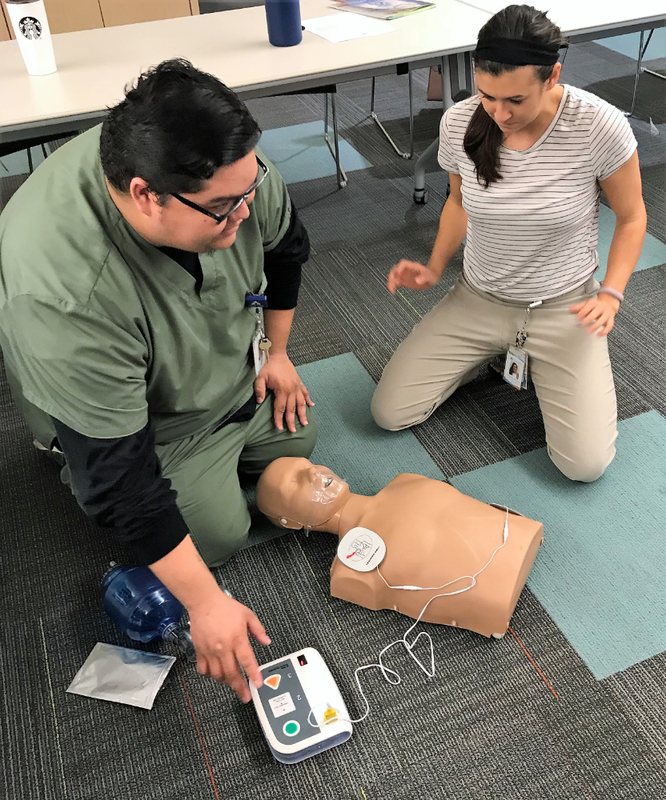 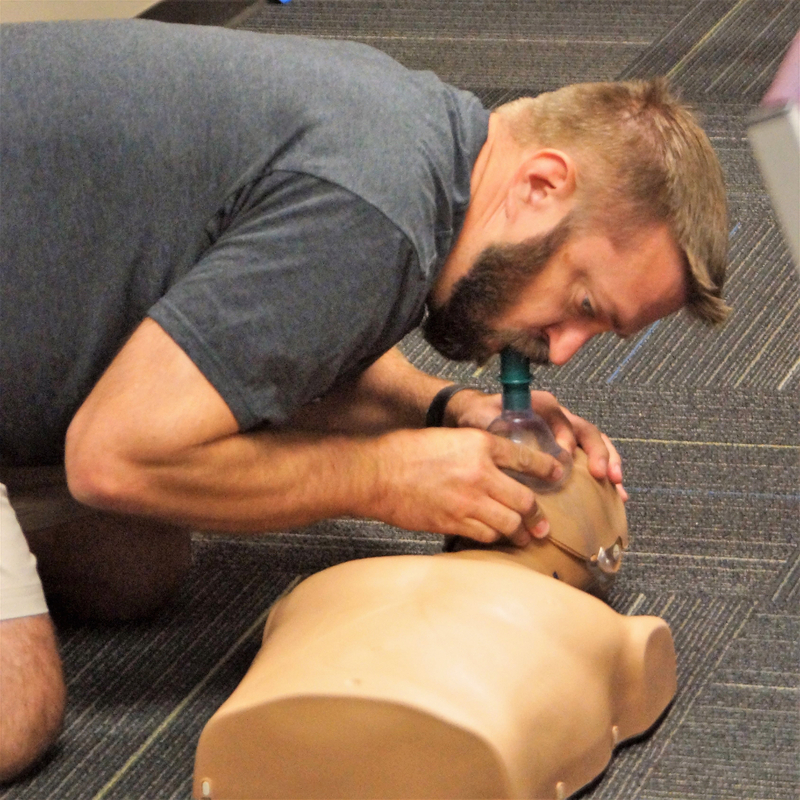 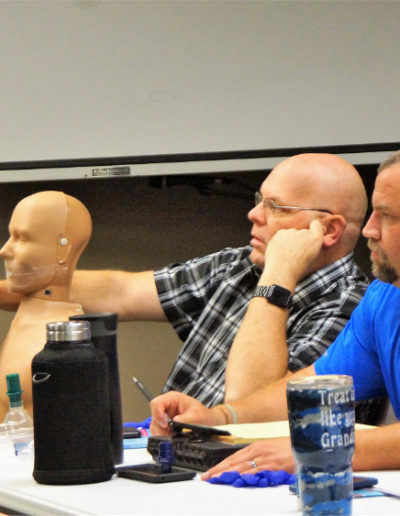 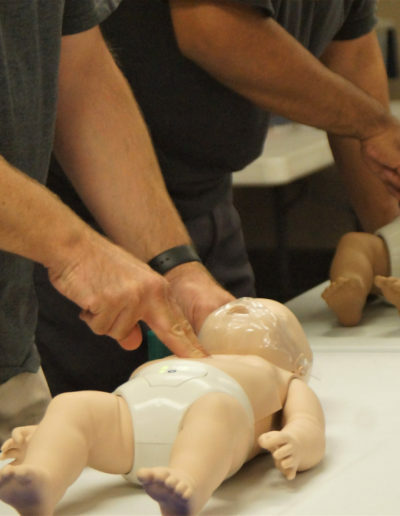 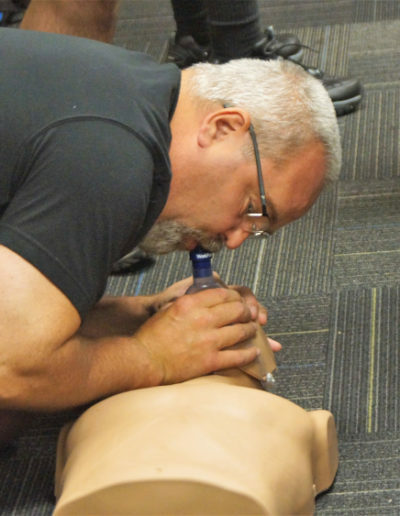 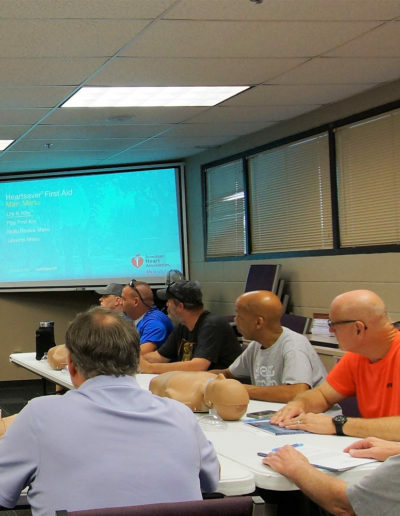 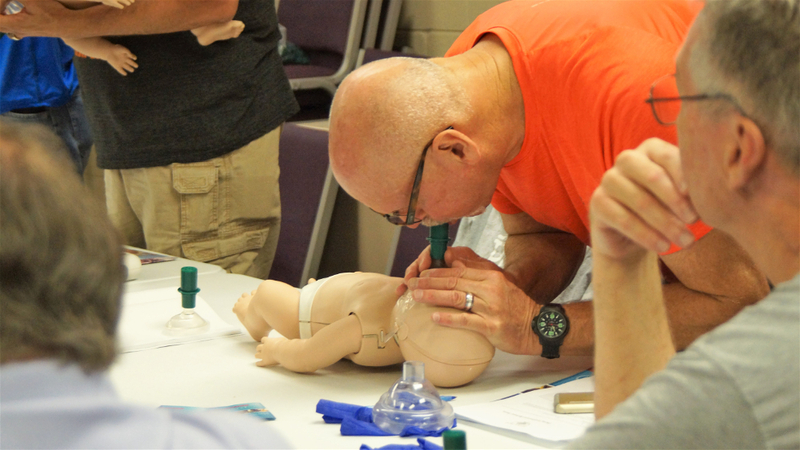 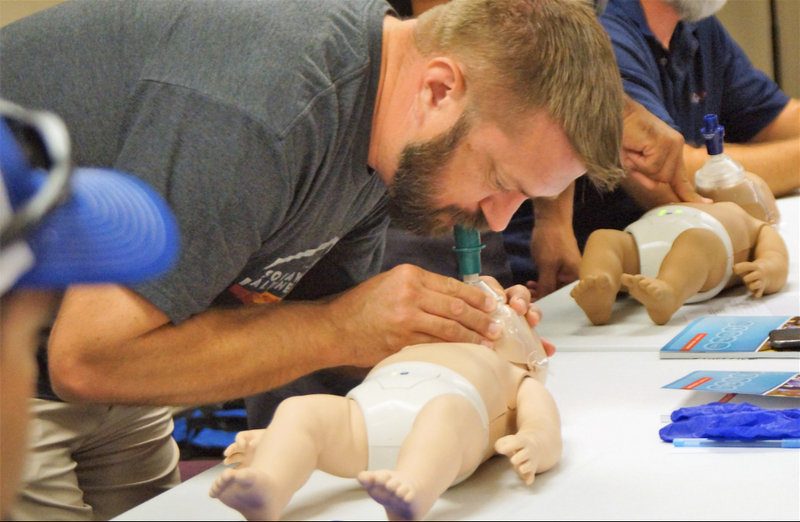 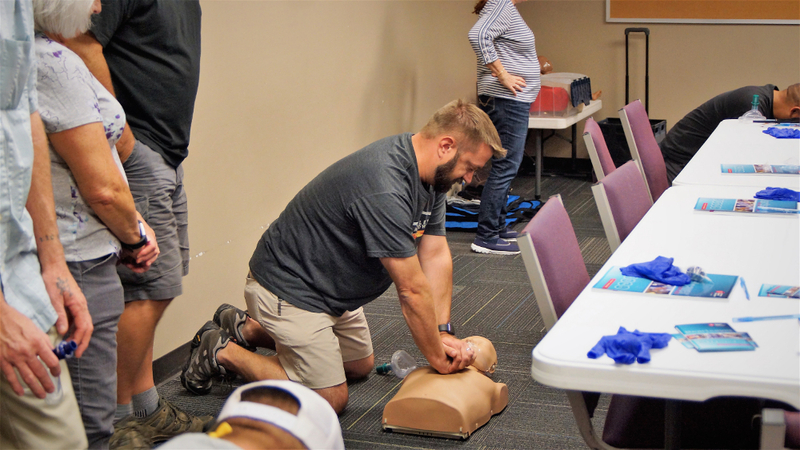 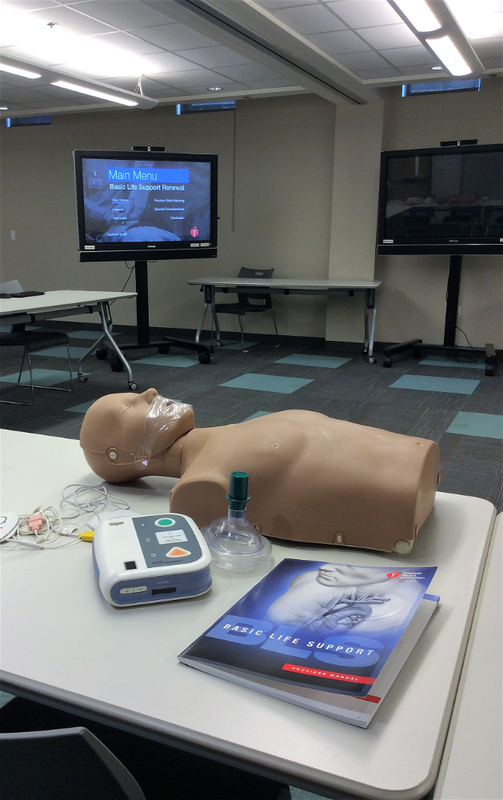 Give-A-Hand CPR offers classes for both the medical professionals & healthcare providers, daycare providers, teachers, students, and friends and family classes. 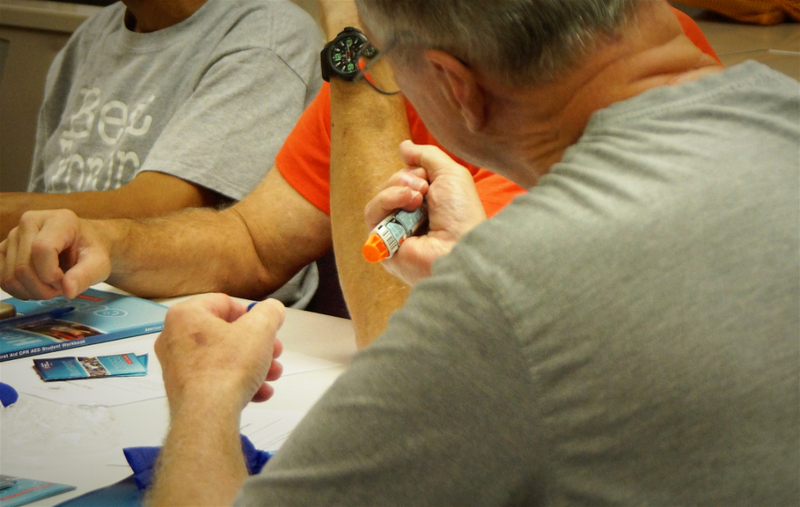 Partners in Policymaking is an innovative leadership training program for parents of children with disabilities and for adults with disabilities. 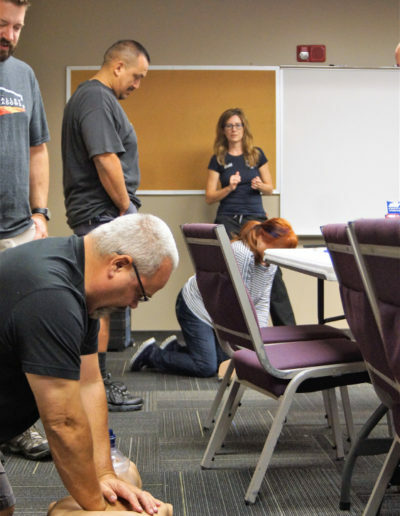 The program is designed to provide information, training, resources and skill building to people with a disability and the parents of children with disabilities so they can become better advocates for themselves or their children. 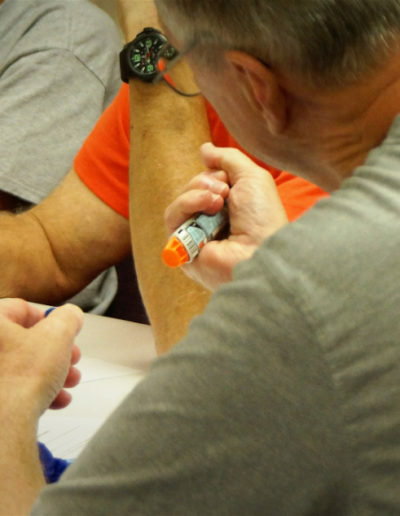 Partners in Policymaking provides participants with opportunities to meet and talk to national and state leaders in the disability advocacy field. 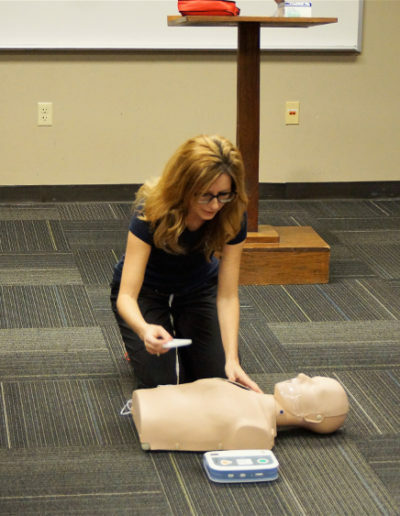 Kelli had the honor to be the West Valley Chapter Leader for a non-profit organization. 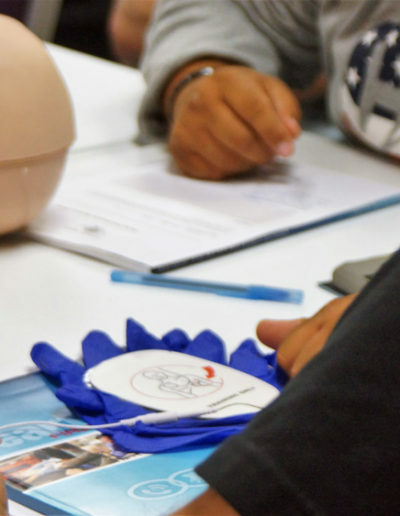 This organization’s mission is to educate and empower, but especially give hope to individuals who have Down Syndrome so they may grow up to become independent self-advocates.